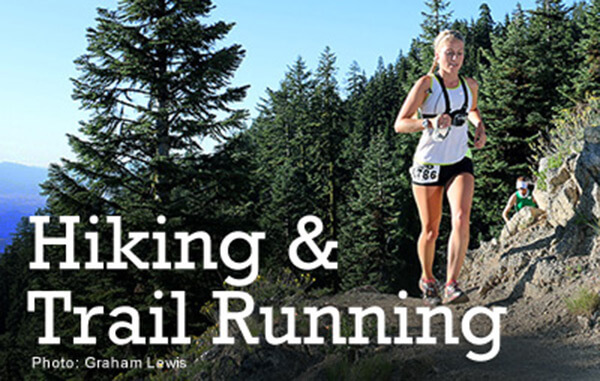 Voted one of the Top Trail Towns by Trail Runner Magazine, June, 2008, Ashland has its own culture of runners. Rogue Valley Runners serves as one of the outfitters to all your trail running needs, including knowledge of the trails and a weekly running group. 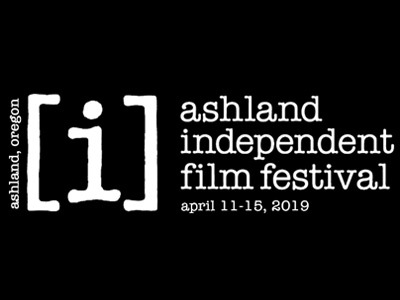 By sharing the trail, runners, hikers and bikers can all enjoy the quiet beauty that Ashland's trails have to offer. And more. Many, depending on the time of year, offer a special show of wildflowers. Maps are available at the Ashland Chamber office and the US Forest Service office in Ashland. Click here to visit our Sports and Recreation Members!